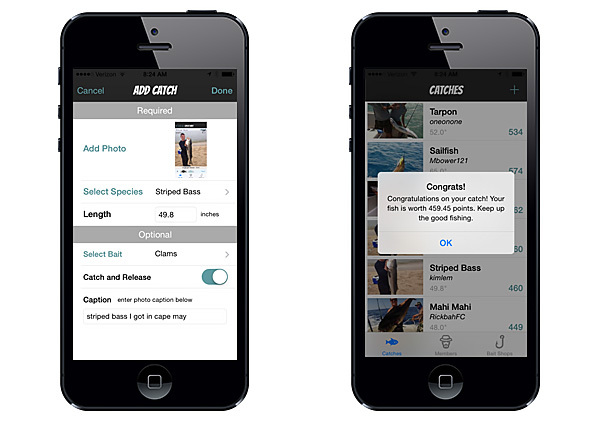 This original iPhone app was developed and launched within 6 months for our client who dreamt up the concept and also created a clever patent-pending algorithm that allows anglers to rank their catches based on fish species, length and other factors. Members sign up for an account and are then able to upload their catches, including a picture of their fish, right from their iPhone. All catches are automatically ranked by the system, giving members a specific catch score which they can compare against their own catches as well as those of fellow members. Members can also vote other catches up or down, plus find the bait shops closest to them based on their actual location from a database of over 7,000 national shops. Behind the scenes, all catch info is recorded in a database so conservation trends can determined to encourage anglers to help preserve the ocean's wildlife. New Media Design created the custom back-end system, including the web services connecting the app to the database, and also provided extensive user interface and experience consulting. Google Analytics for mobile devices provides detailed useage tracking and statistics whenever the app is used. 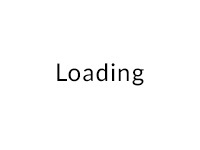 This app was designed and created using the latest version of Xcode. 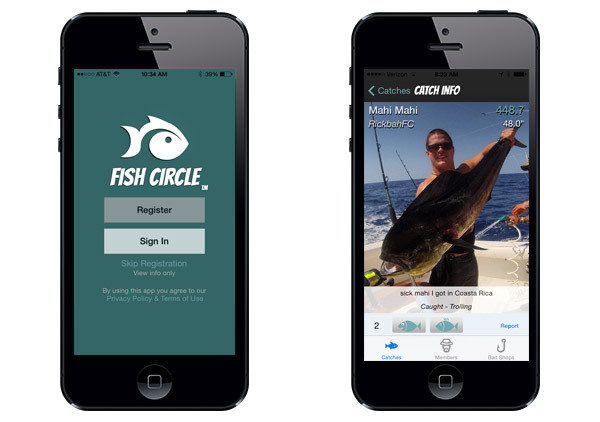 Download the Fish Circle app for free from the iTunes Store. 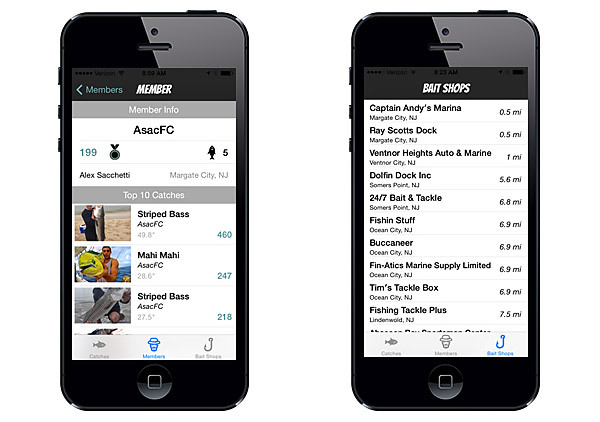 2015 UPDATE: Version 1.5 has been released with many new features, including sort options at the top of all lists, embedded Map views for bait shops, ability to delete catches, and many UX improvements, plus better performance!